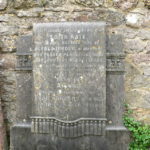 Memorial In Memory of REGINALD WILLIAMS, Fell in France Sept. 1st 1918 aged 19. 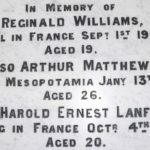 Also ARTHUR MATTHEWS, died in Mesopotamia Jany. 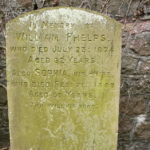 13th 1917 aged 26. 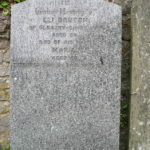 Also HAROLD ERNEST LANFEAR, Missing in France Octr. 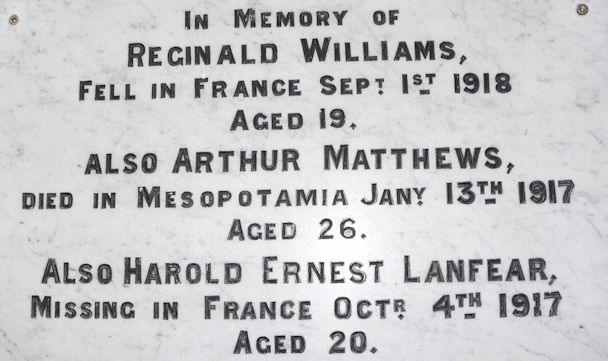 4th 1917 aged 20. 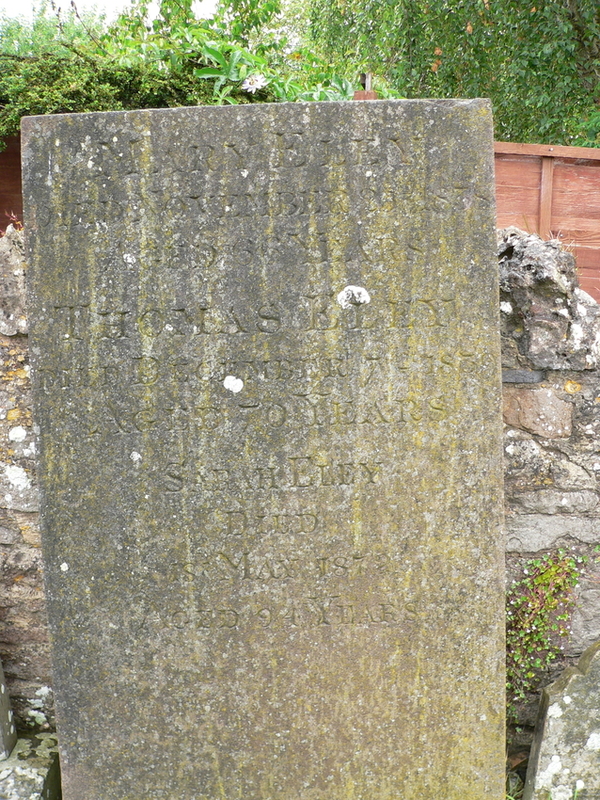 We have collected some information about these three soldiers. 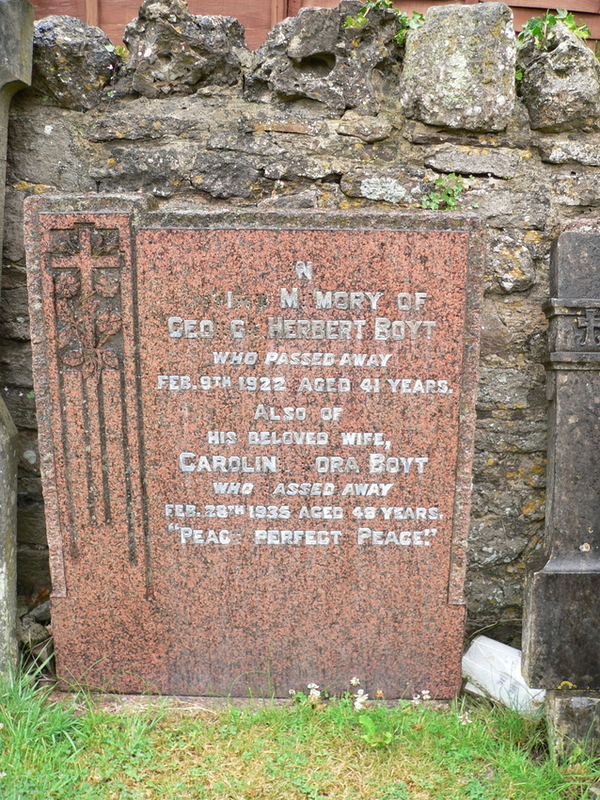 Yard In loving memory of GEORGE HERBERT L BOYT who passed away February 9th 1922 aged 41 years. 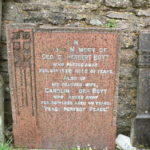 Also his beloved wife CAROLINE DORA BOYT who passed away February 28th 1935 aged 49 years. 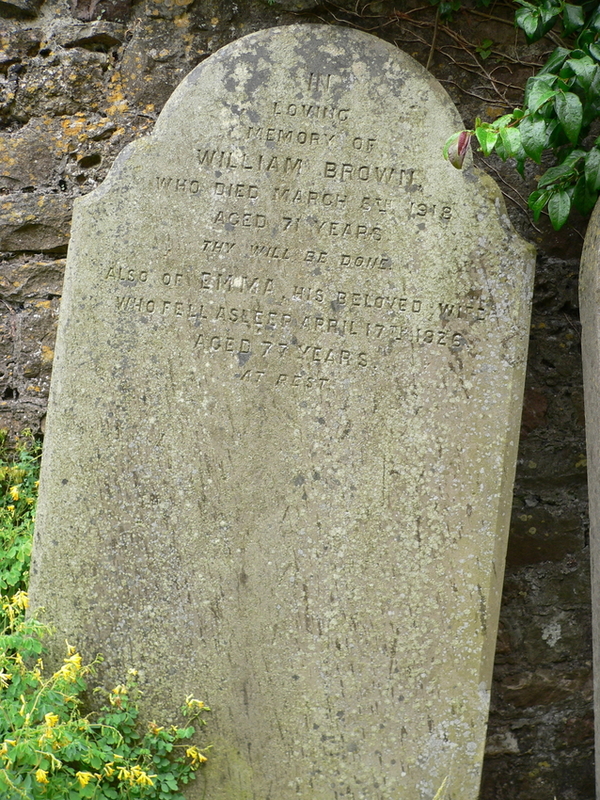 Church Yard In loving memory of WILLIAM BROWN who died March 5th 1918 aged 71 years. 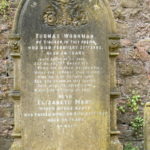 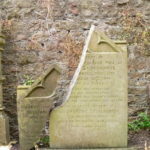 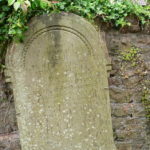 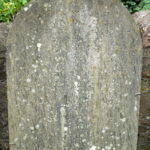 Also EMMA his beloved wife who fell asleep April 17th 1926 aged 77 years. 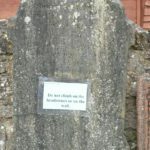 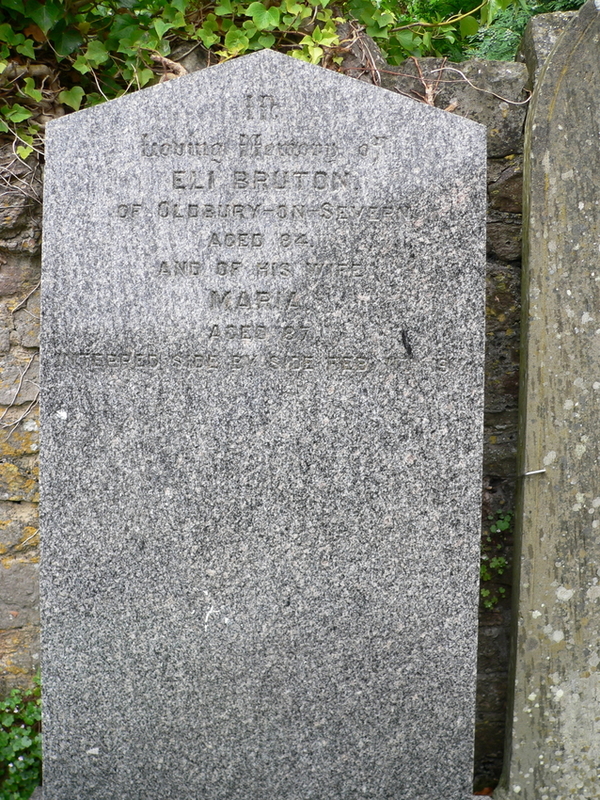 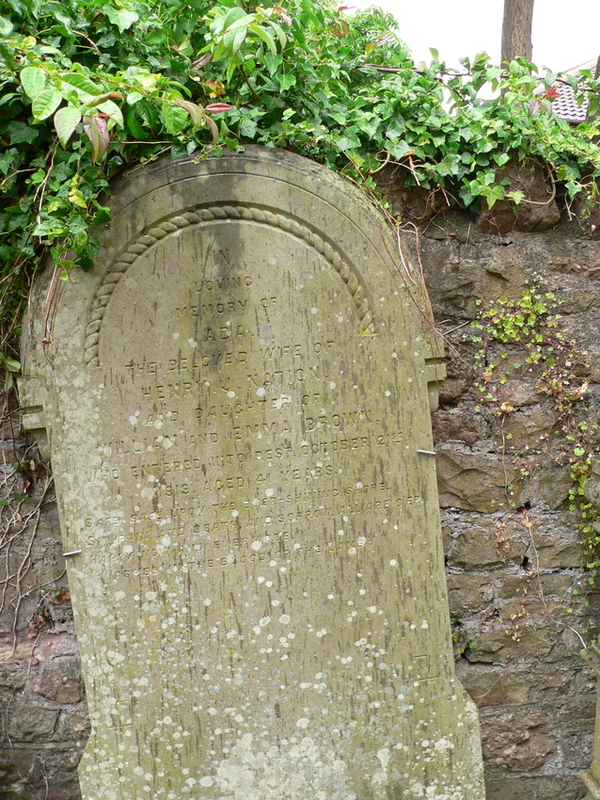 Church Yard In loving memory of ELI BRUTON of Oldbury upon Severn aged 84 and of his wife MARIAN aged 87. 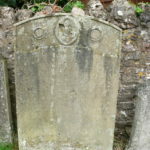 Church Yard In affectionate remembrance of EDITH KATE the beloved wife of ALFRED HINDER of Morton who passed peacefully away January 25th 1933 aged 51 years. 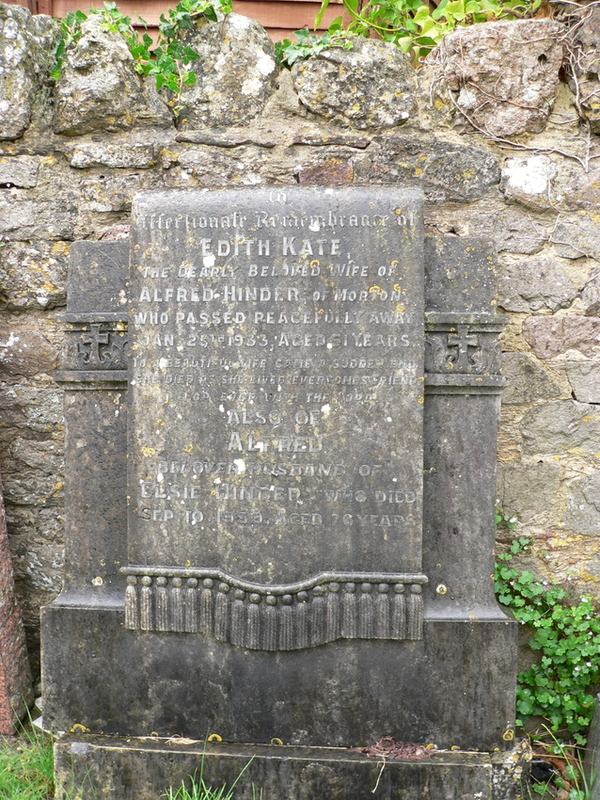 Also of ALFRED beloved husband of ELSIE HINDER who died September 10th 1959 aged 76 years. 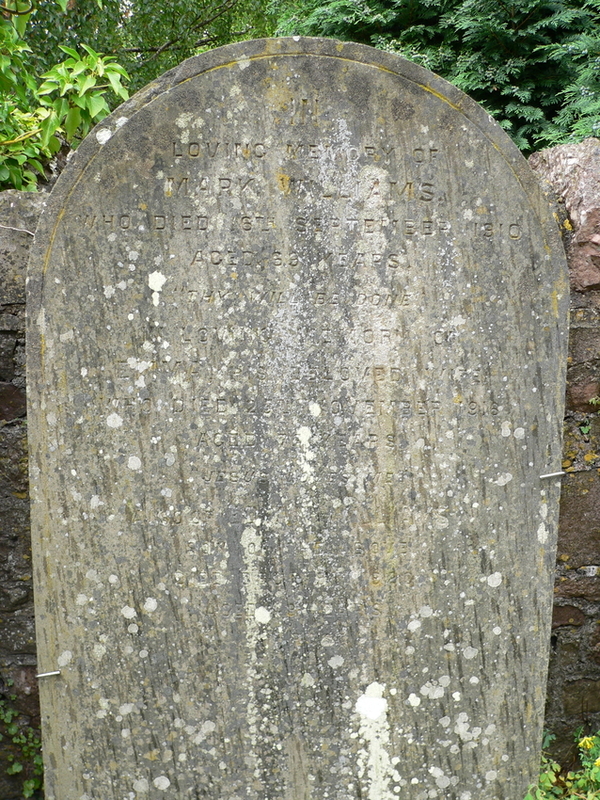 Church Yard MARY ANN beloved wife of HENRY LIDDIATT who was suddenly called August 29th 1893 aged 30 years. 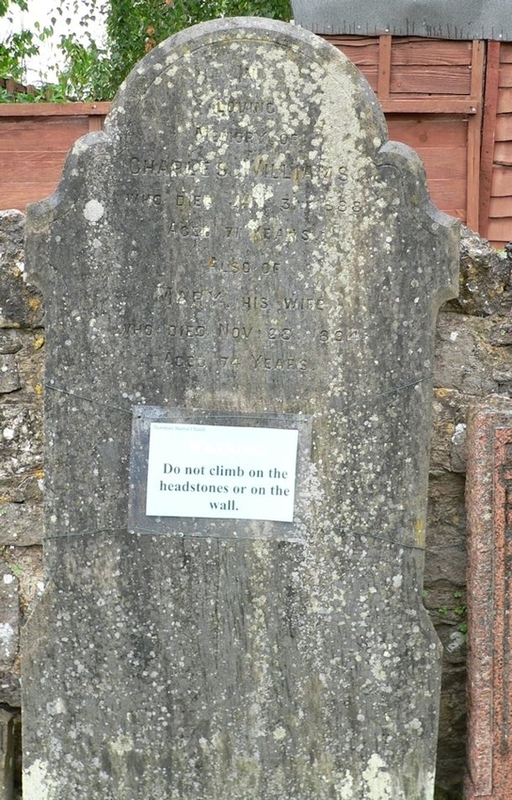 She hath done what she could………. 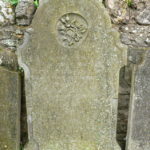 Church Yard ADA beloved wife of HENRY J. 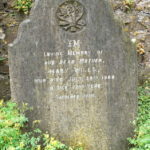 NATION and daughter of WILLIAM and EMMA BROWN who entered into rest October 21st 1919 aged 41 years. 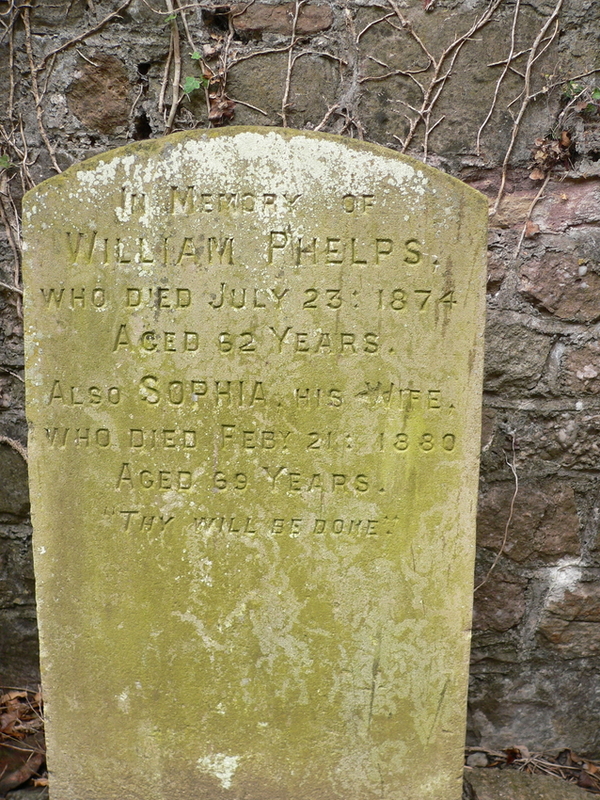 Church Yard WILLIAM PHELPS who died July 23rd 1874 aged 62 years also SOPHIA his wife who died February 21st 1880 aged 69 years. 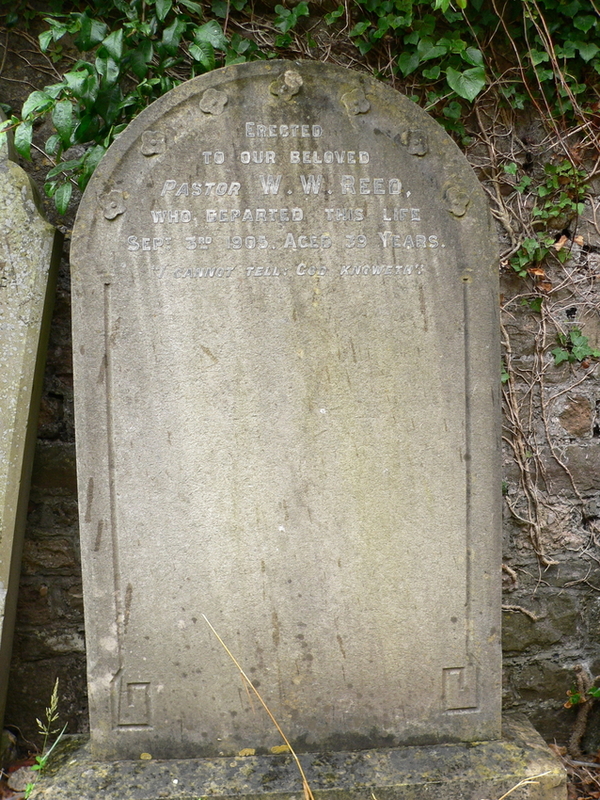 Church Yard Erected to our beloved Pastor W.W. REED who departed this life September 3rd 1905 aged 39 years. 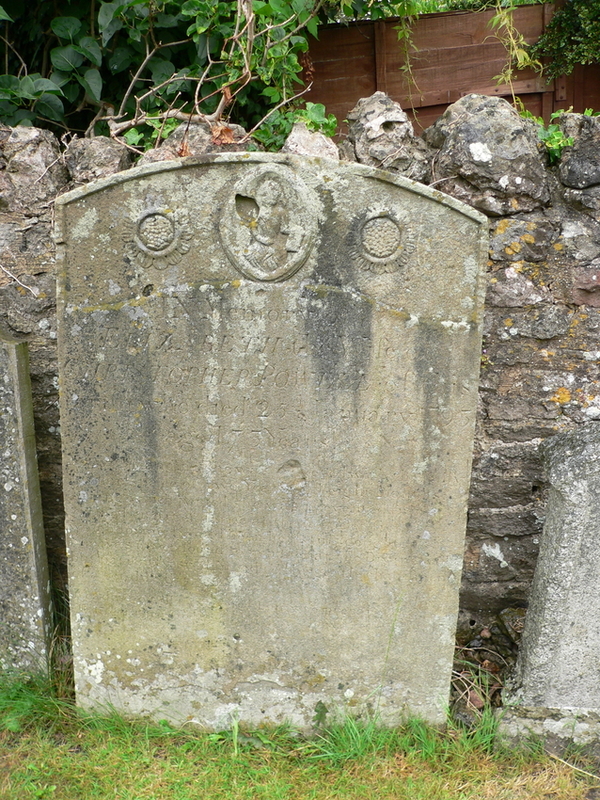 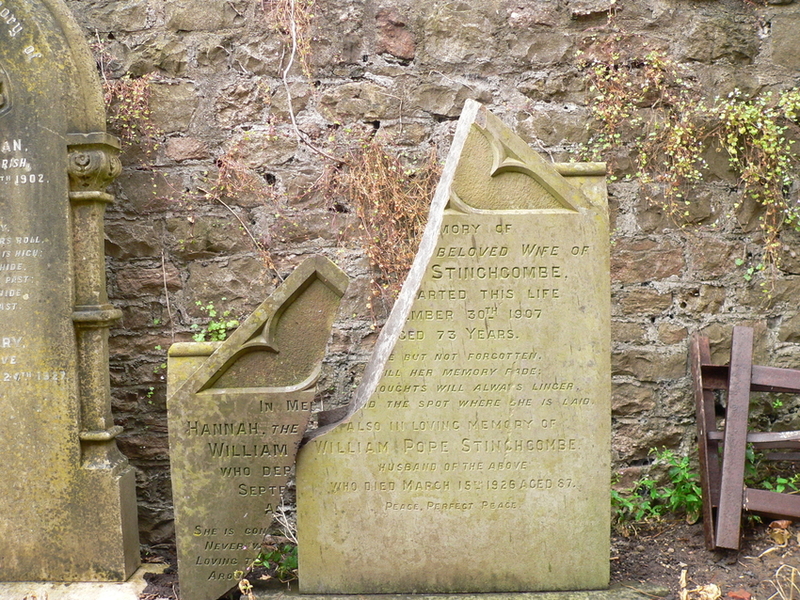 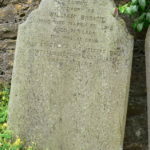 Church Yard HANNAH beloved wife of WILLIAM STINCHCOMBE who departed this life September 30th 1907 aged 73. 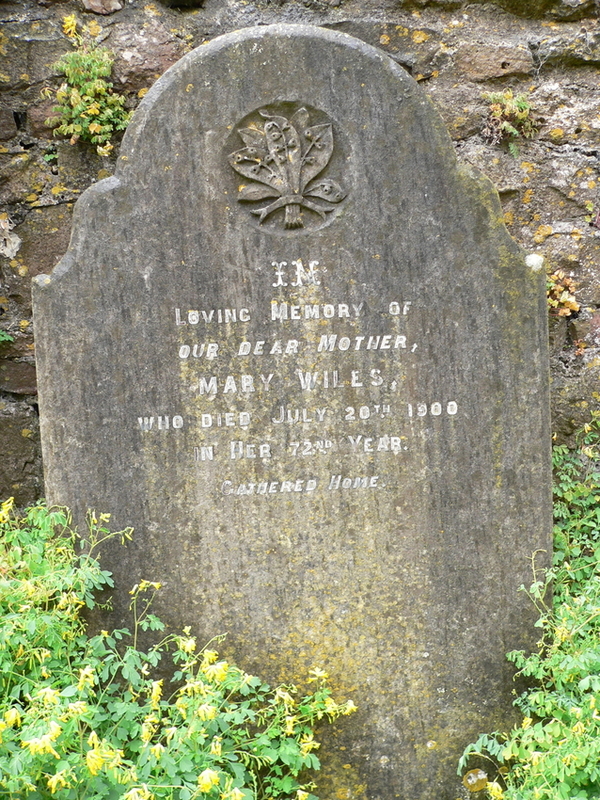 Church Yard In Loving Memory of our Dear Mother MARY WILES who died July 20th 1900 in her 72nd year. 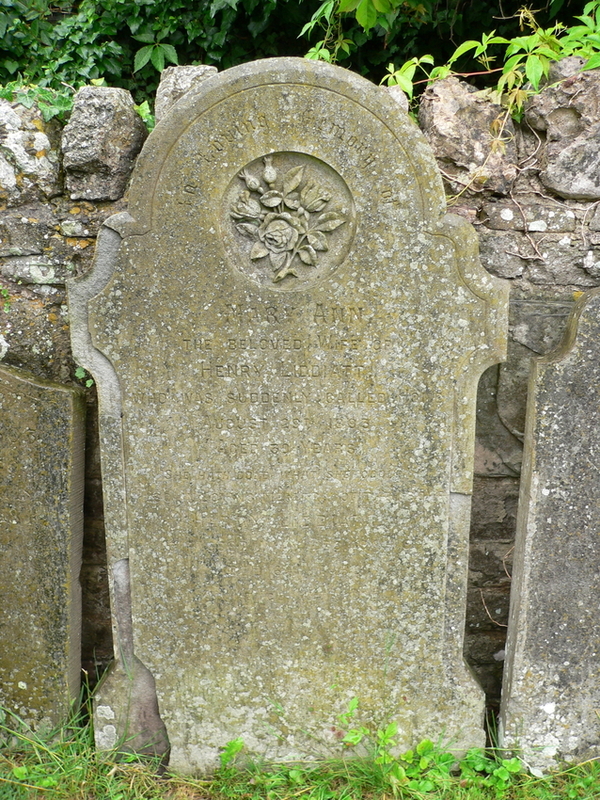 Church Yard In loving memory of MARK WILLIAMS who died 6th September 1910 aged 69 years. 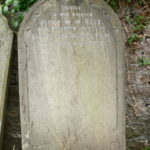 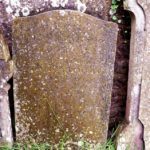 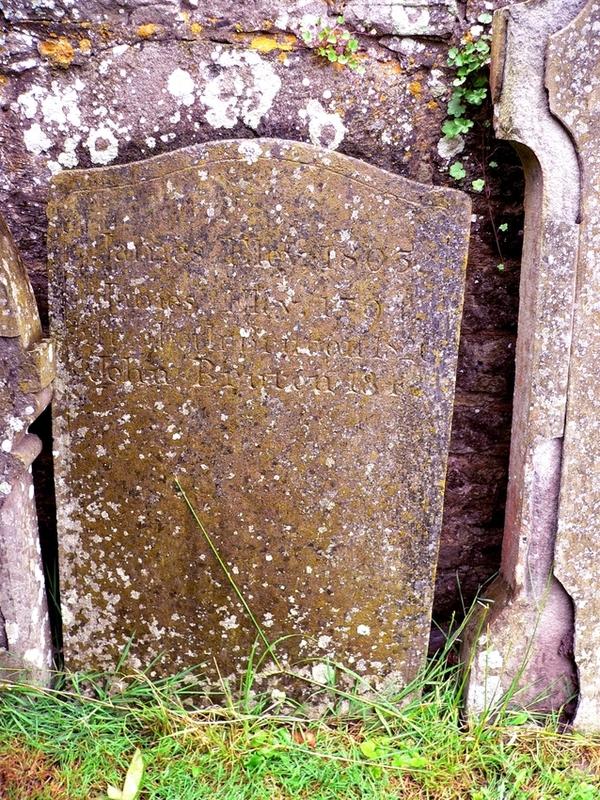 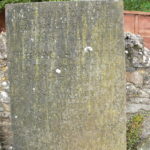 Also EDWIN WILLIAMS son of the above who died December 9th 1920 aged 49 years. 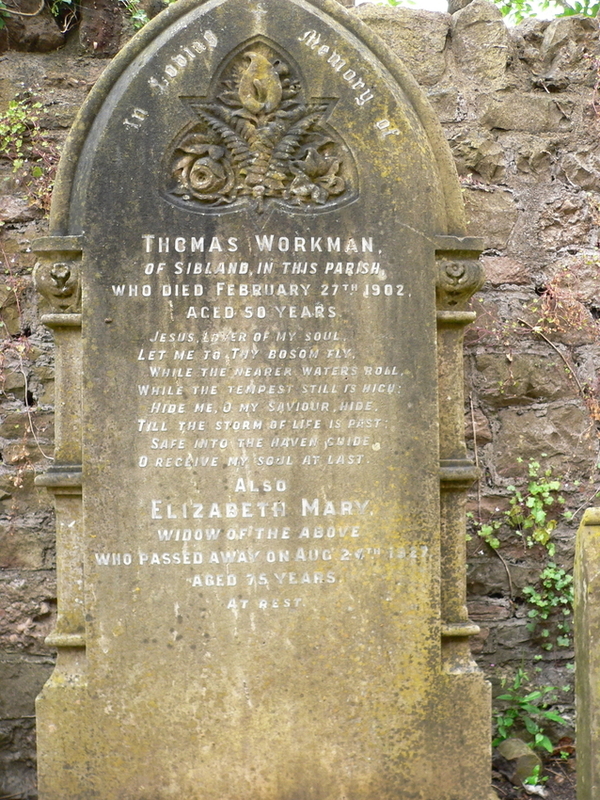 Church Yard THOMAS WORKMAN of Sibland who died February 27th 1902 aged 50 years.